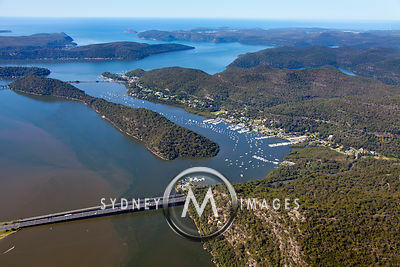 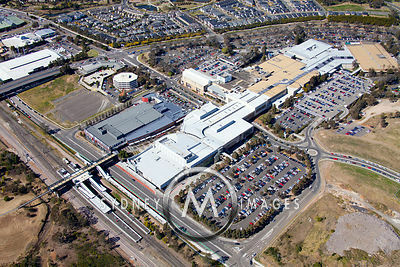 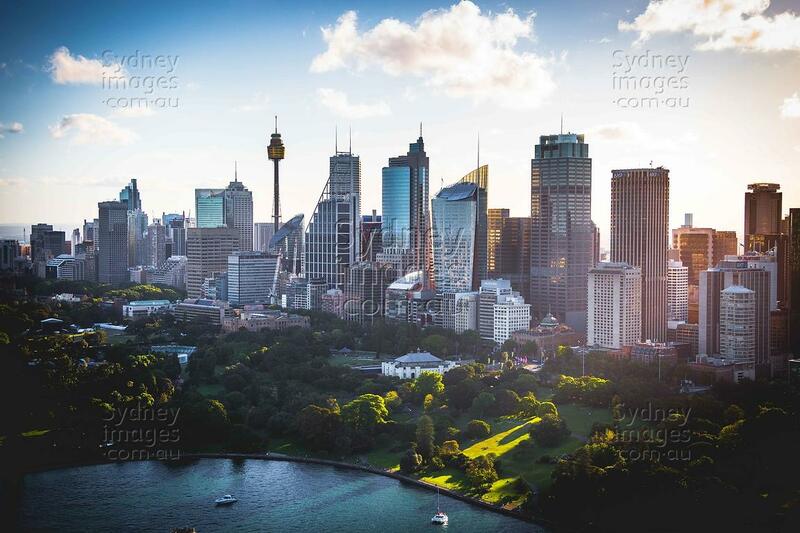 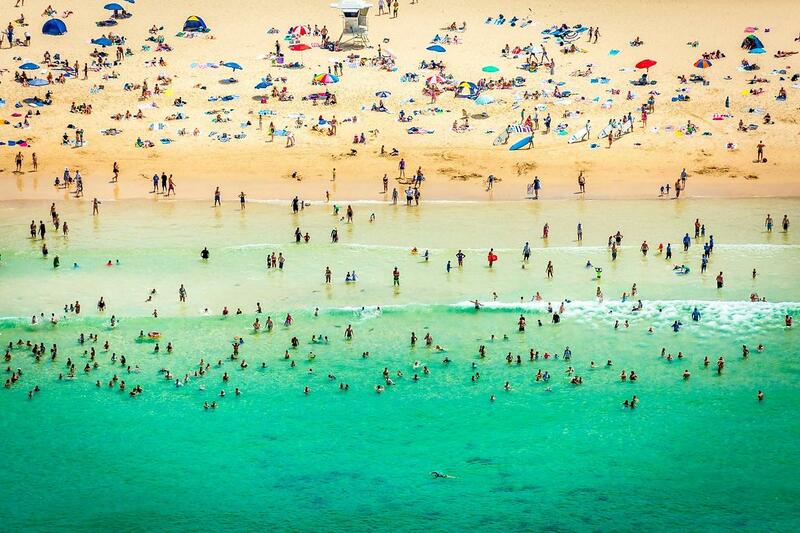 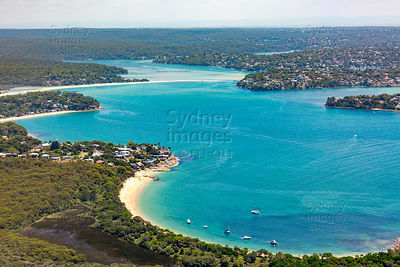 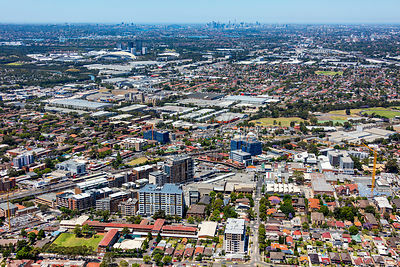 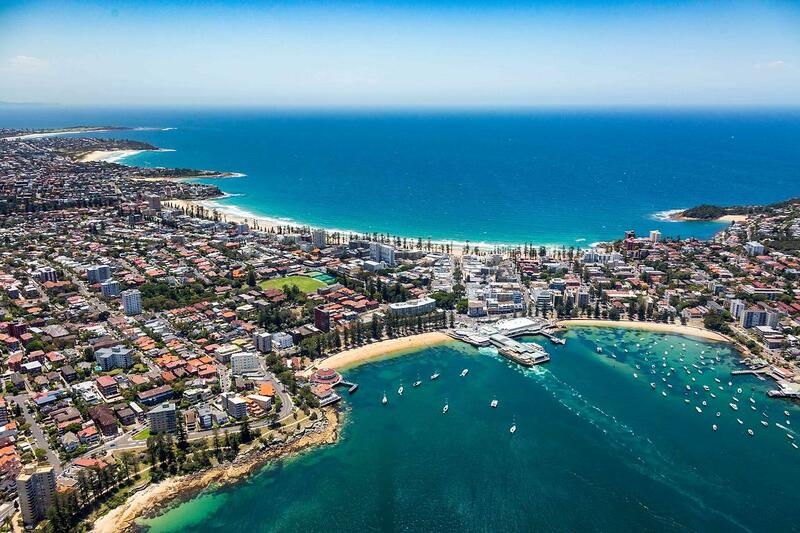 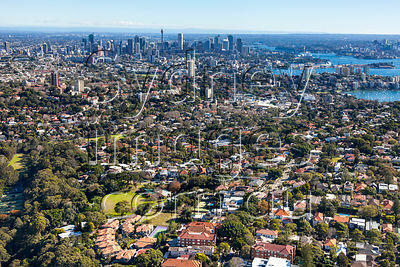 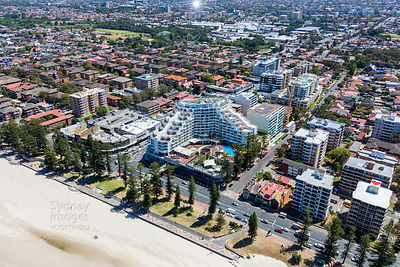 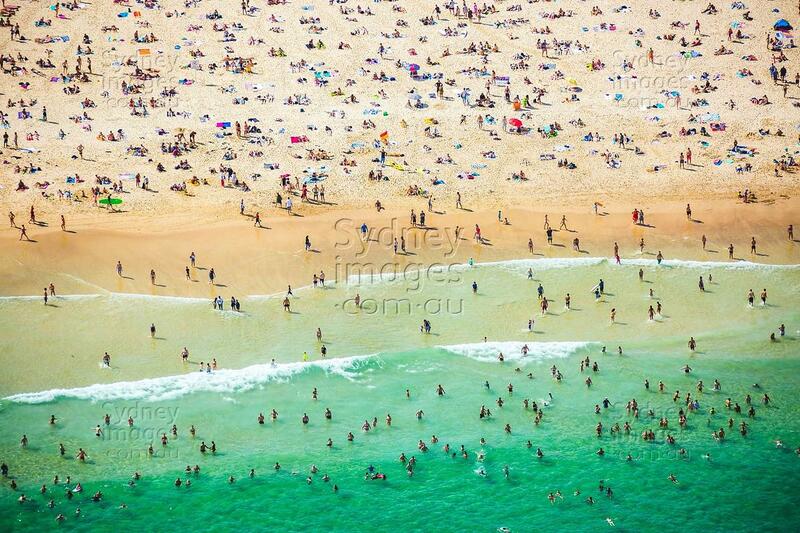 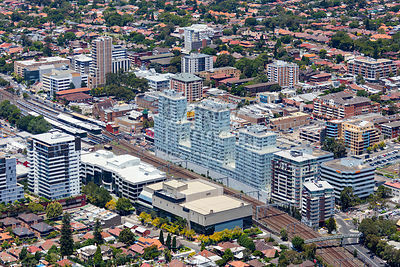 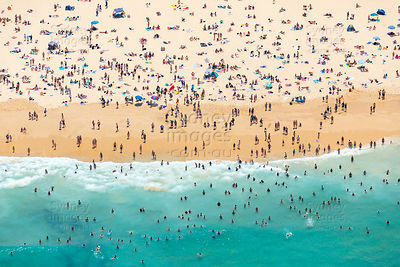 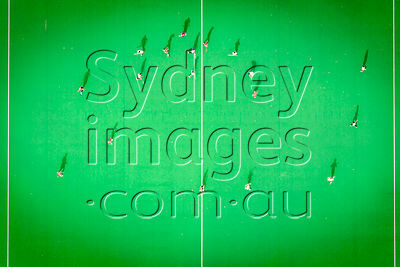 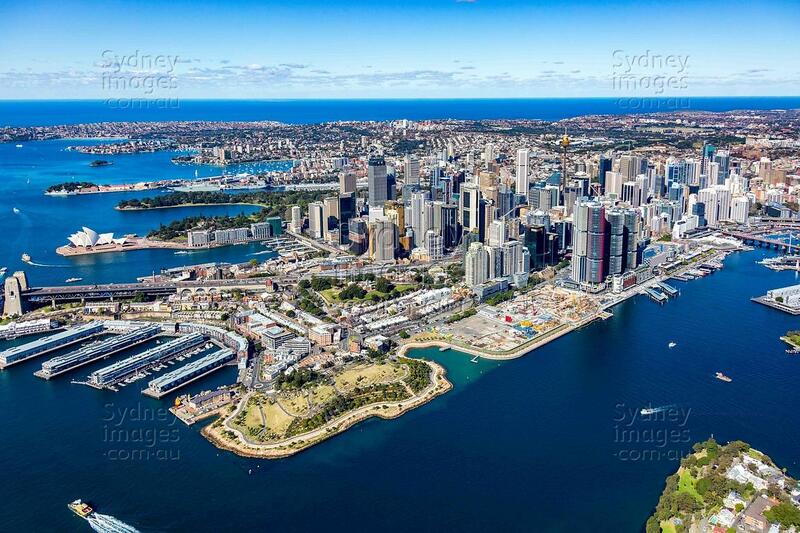 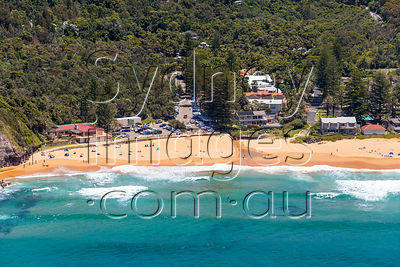 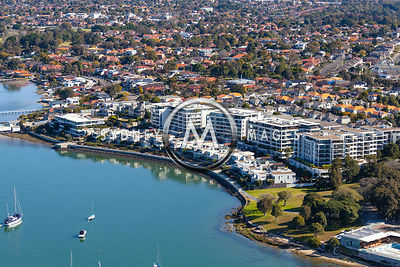 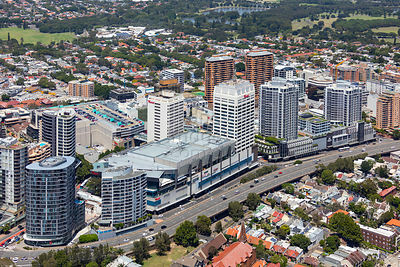 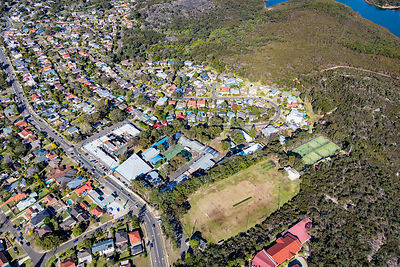 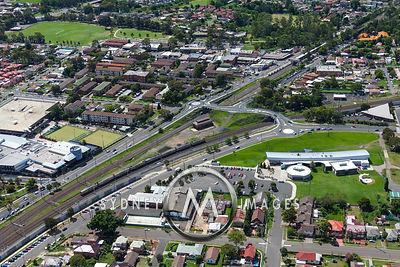 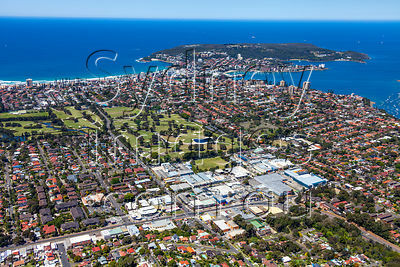 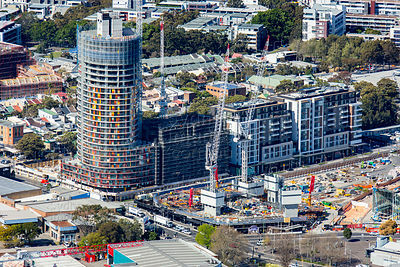 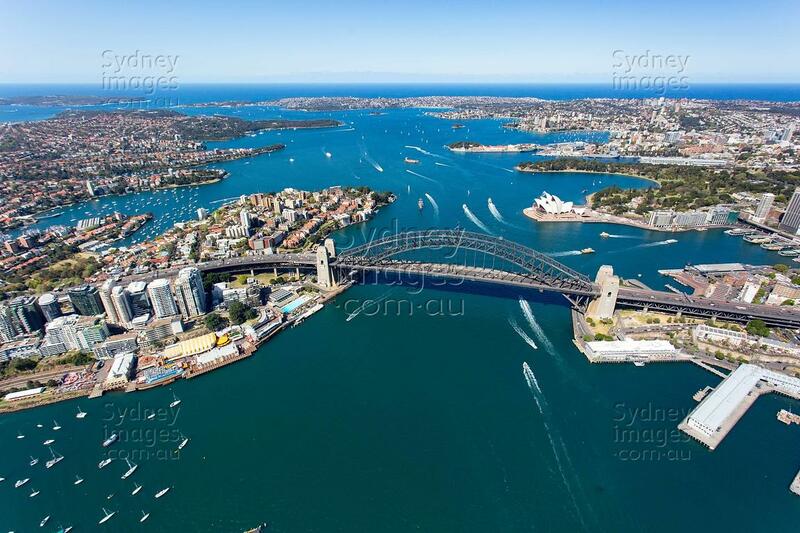 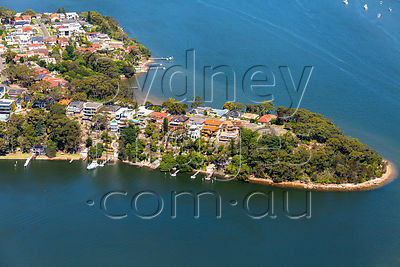 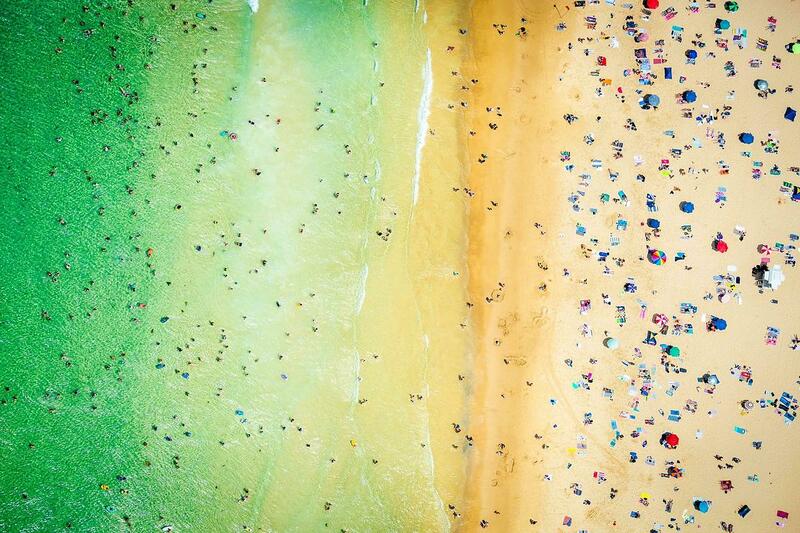 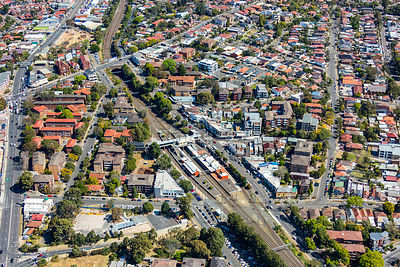 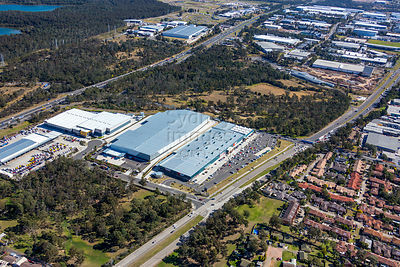 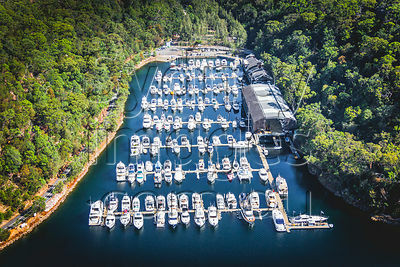 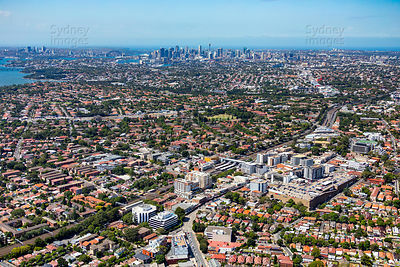 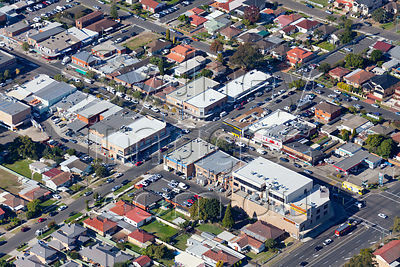 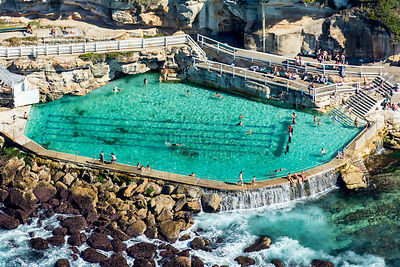 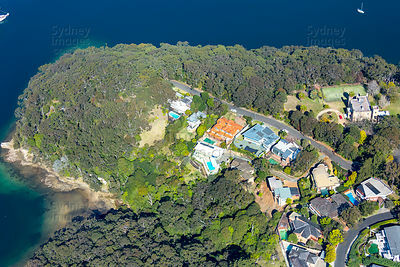 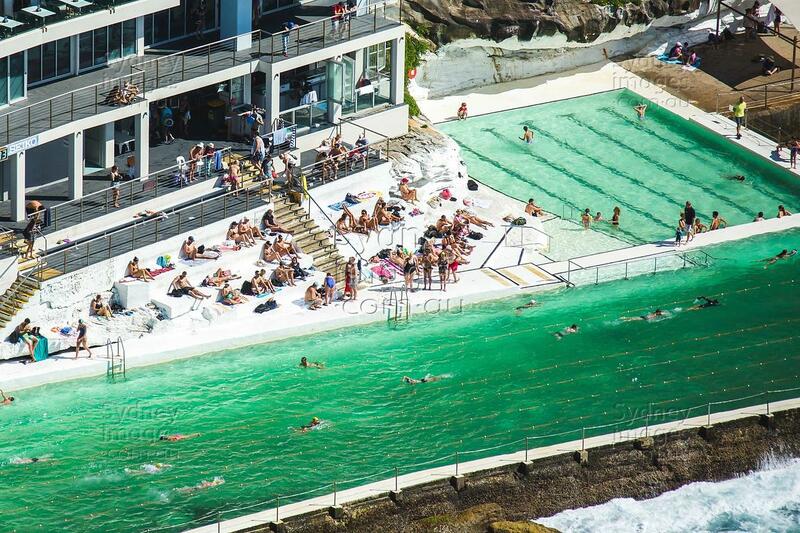 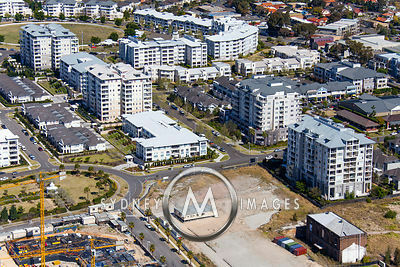 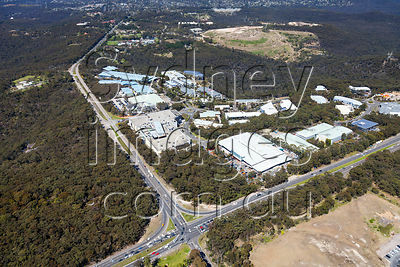 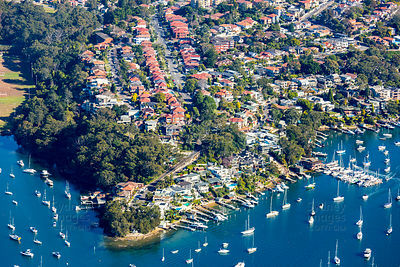 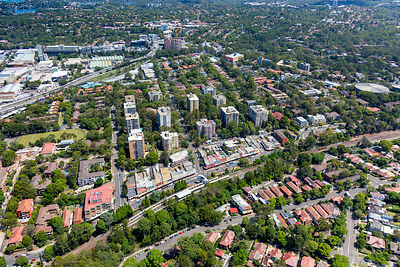 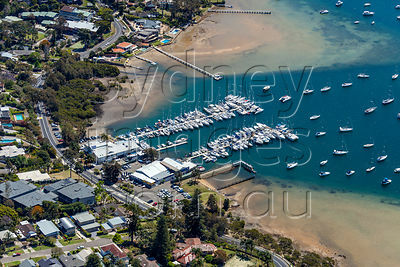 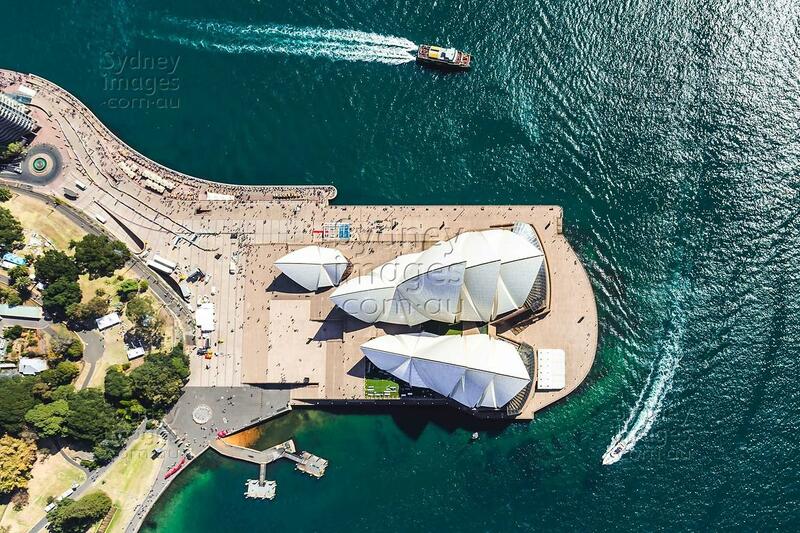 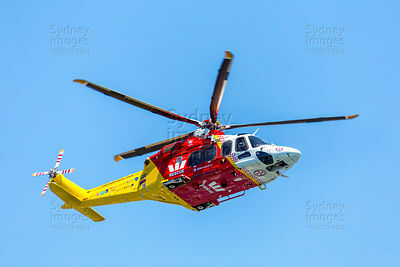 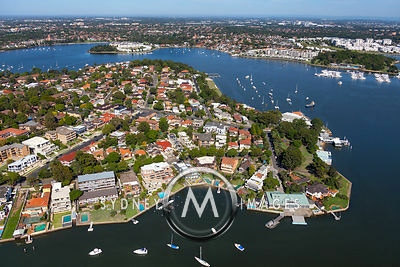 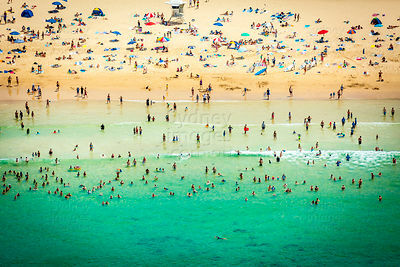 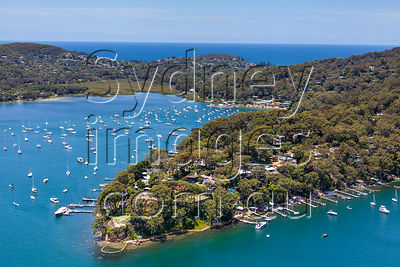 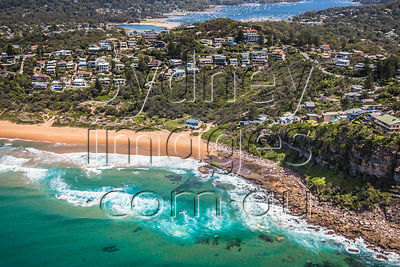 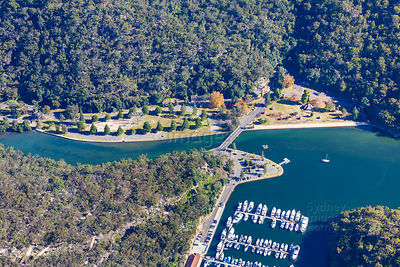 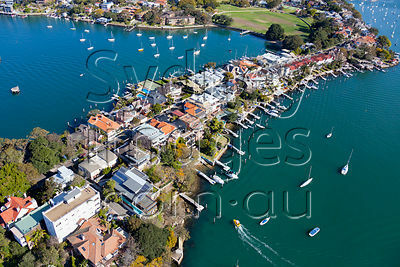 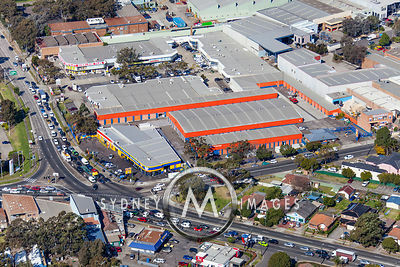 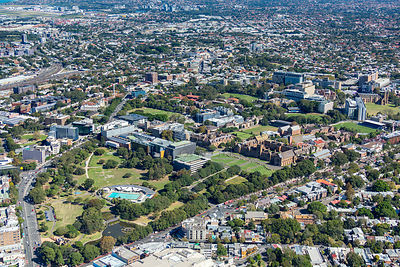 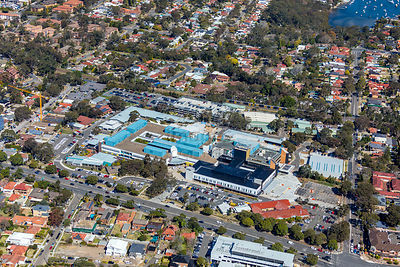 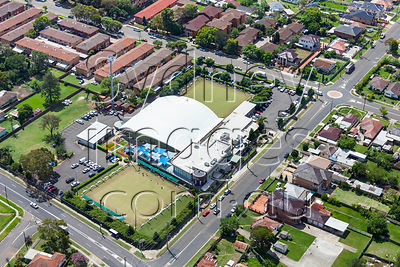 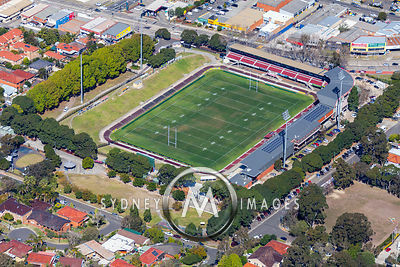 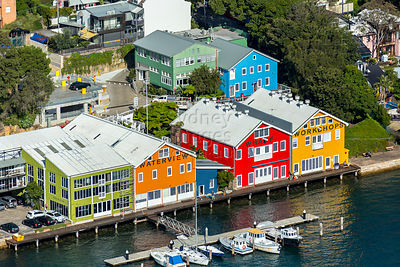 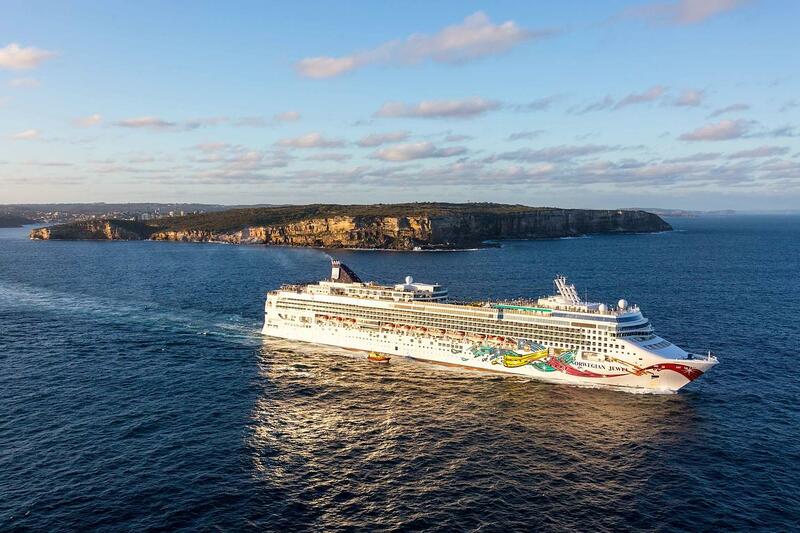 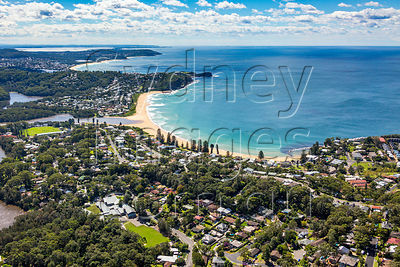 Welcome to the Sydney images Aerial Stock Image Library. 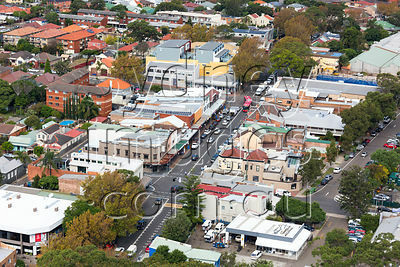 All images are available as Royalty Free downloads for advertising, marketing and editorial usages. 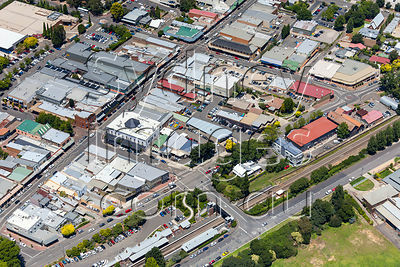 From this page you can browse through the image galleries by Suburb or Category. 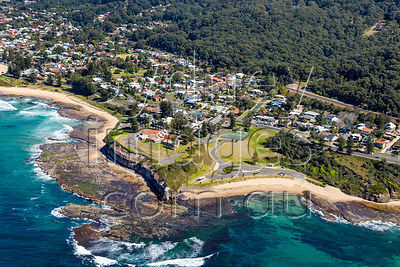 Or, you can use the Search Bar to search for specific locations. 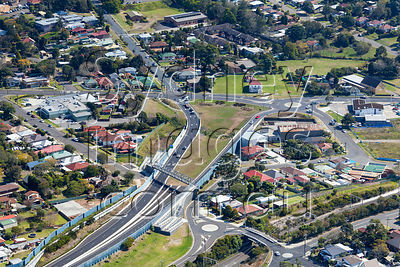 Enter a street or suburb name, or a keyword. 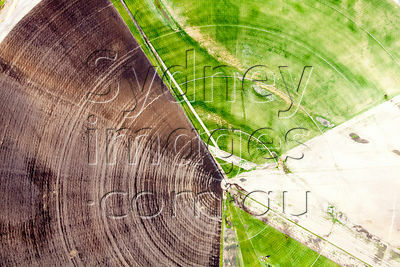 Keywords can be a place, landmark, colour or any other word or feature that may be associated with the image. 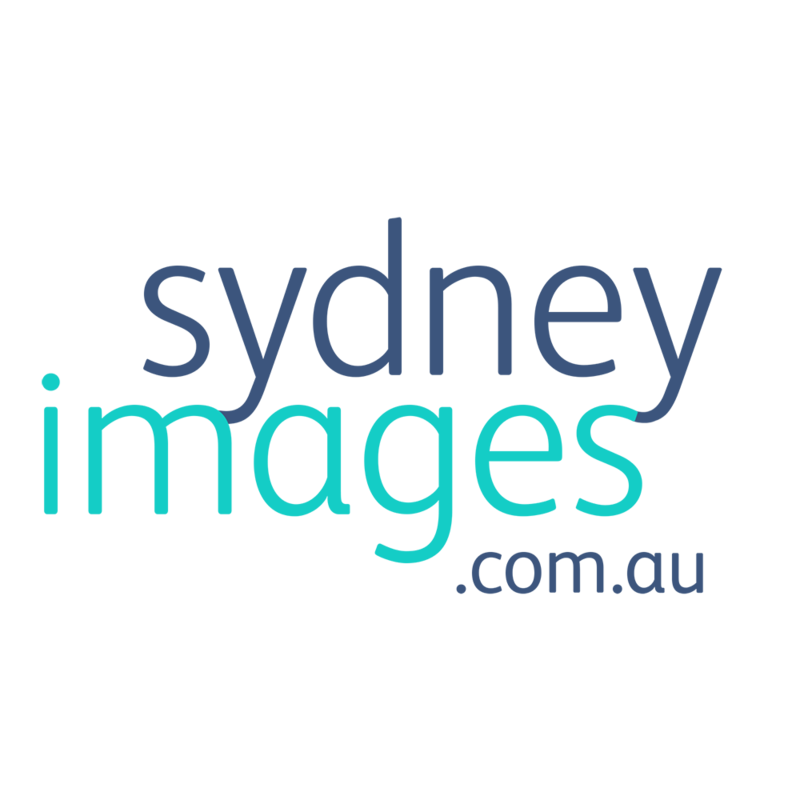 Please use " " quote marks for searches with more than one word. 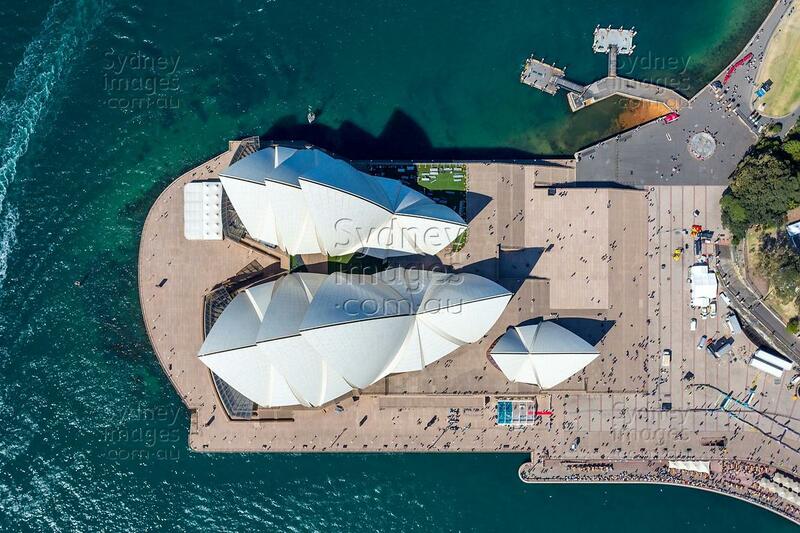 If your search doesn't find exactly what you need, please Contact Us and we will probably have it in our offline database of tens of thousands of aerial Sydney images. 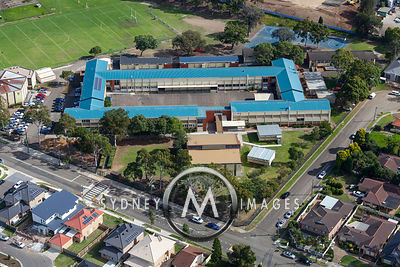 More images and galleries are regularly being added as more photos are taken. 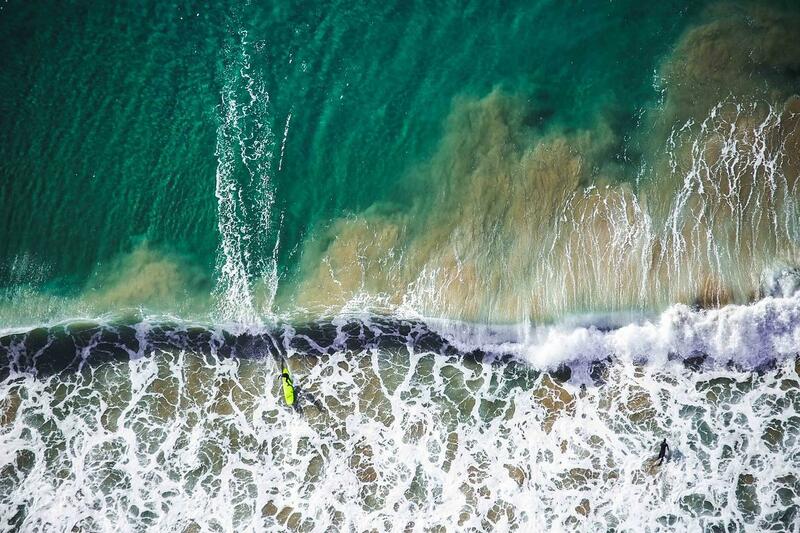 We fly weekly, so chances are we have an recent version of the shot you need.